If your family loves a spectacular stretch of sand and a laid-back vibe, then put Siesta Key on your go-to list of Florida vacation spots. This gem of an island is just a stone's throw from Sarasota and one of the best beach vacations in the Southeast. 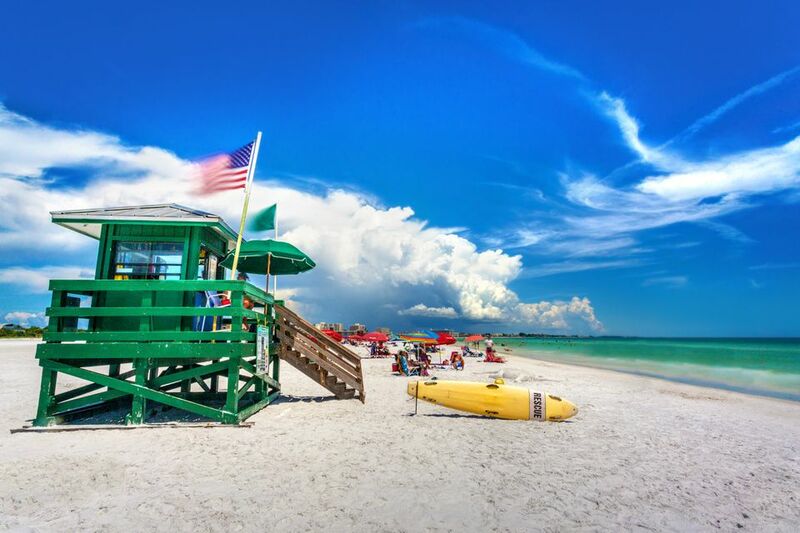 One of TripAdvisor's top picks for the best beaches in America, Siesta Key has become one of the most talked-about destinations of late. Put these kid-friendly attractions on the top of your to-do list. A bit further south of Siesta Beach and with only one public access road, Crescent Beach offers the same azure gulf waters and picture-perfect sunsets but with a quieter, less crowded setting. The waves get bigger here so it's a favorite of surfers and bodyboarders. Take a guided or self-guided tour around the island's mangroves in a kayak with Liquid Blue Outfitters. The guided tours are highly recommended, thanks to affable group leaders who are extremely knowledgeable about local wildlife and flora.